On 8 August 2017, over 250 business leaders gathered at the Adobe Experience Forum 2017 to discuss how organisations can transform to become “Experience Businesses”. Adobe also released a new Best of the Best research on website performance across Asia Pacific and Japan. Let’s take a look! 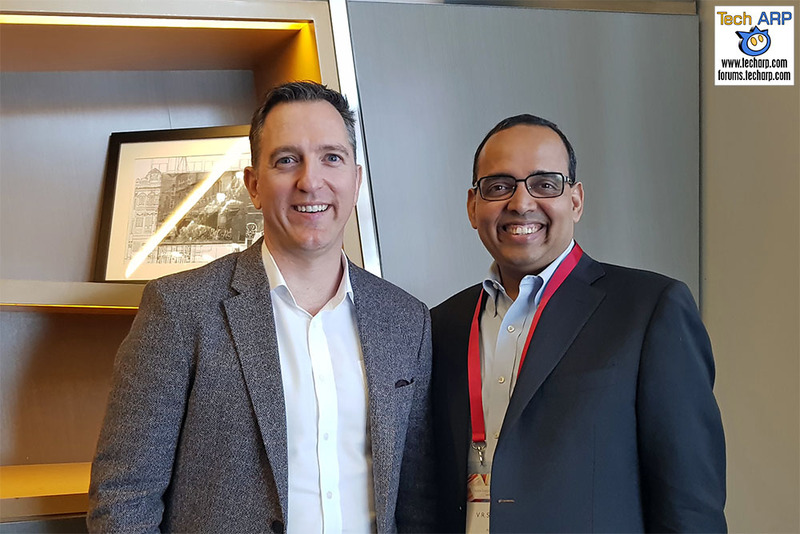 The Adobe Experience Forum 2017 was a whole day event, covering key marketing and advertising technology areas including cross-channel marketing, customer experience, data-driven marketing, and programmatic advertising. V.R. Srivatsan, Managing Director of Adobe SEA and Scott Rigby, Head of Digital Transformation of Adobe, took some time off to brief us in a more intimate session, covering the two main topics – the new Adobe Best of the Best research findings on website performance, and why it is important for businesses to focus on building an “Experience Business”. The 2017 Adobe Best of the Best report aggregates anonymous data from approximately 100 billion visits to over 3,000 websites across Asia Pacific and Japan in 2016. In his presentation, Scott Rigby reveals new mobile and desktop usage trends and insights from the report, including overall website engagement and conversion metrics across devices. Southeast Asia (SEA) experienced the largest decrease in time spent on websites – 13% YoY (Year on Year). At the same time, the SEA region saw a 40% growth in smartphone conversion rates to 0.7%, which still lags the APAC rate of 1.1%. In SEA, the desktop conversion rates grow 21% YoY, with 25% for the top 20%. This is more than double the conversion rates of smartphones. The SEA region saw an 18% YoY increase in smartphone traffic to 37%, which still falls below the APAC average of 39%. We last heard from Srivatsan in May, when he talked to us about riding the experience business wave. Now, he reinforces the Adobe message that businesses need to focus on go beyond digital transformation to “establish a seamless, end-to-end, digital-to-physical experience for the consumer“. In other words – businesses need to focus on creating the best customer experience by leveraging on technologies like cloud services, big data and machine intelligence. Adobe naturally provides all these services through the Adobe Experience Cloud, that is made up of Adobe Marketing Cloud, Adobe Analytics Cloud and Adobe Advertising Cloud, as well as Adobe Creative Cloud and Adobe Document Cloud. Previous : HP & Acer Introduce AMD Ryzen Gaming Desktops! Next : The Sony BRAVIA A1 HDR OLED TV Revealed!